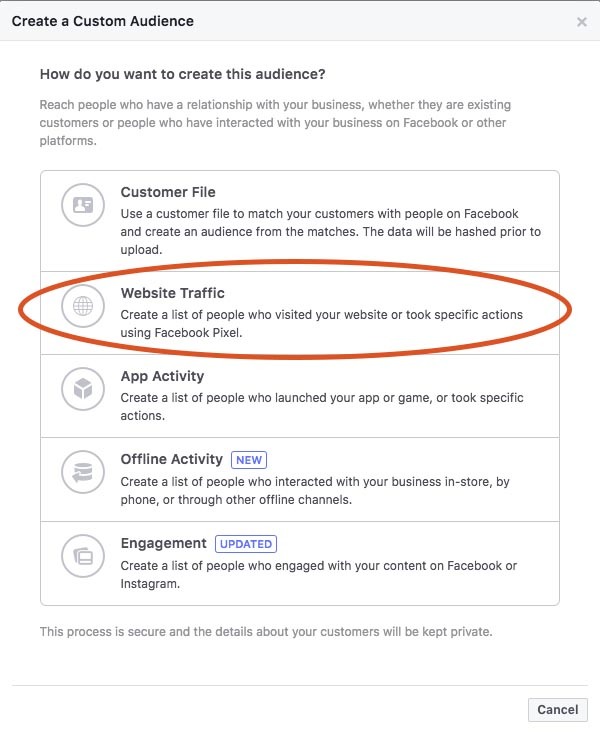 Your objective here is to Build a List of Facebook Users that have Visited Specific Pages on Your Website into a Custom Audience. 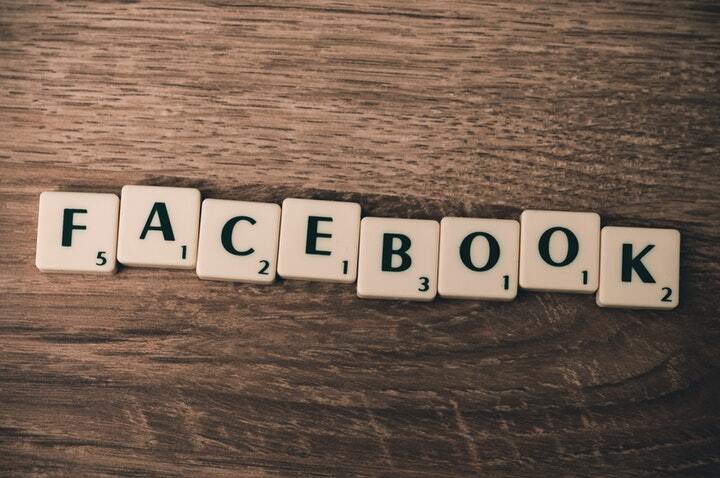 This enables you to then Re-target them with your future Facebook Advertising messages. 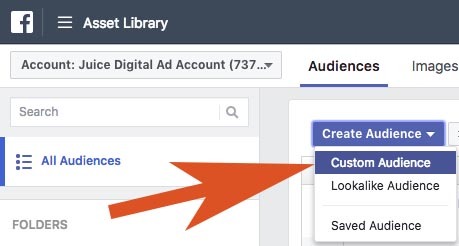 In Facebook Business manager, Click on the Top Menu, Click on ‘ALL TOOLS’, Then under ‘ASSETS’, click on ‘AUDIENCES’. Select URL ‘Contains’ and Enter the Content URL that you wish to create your audience from. Click ‘CREATE AUDIENCE’ and you are DONE! 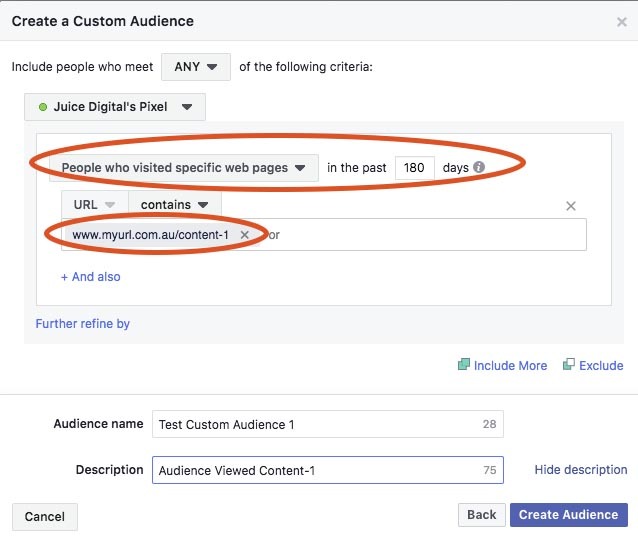 You can add additional Content URLs as above if you wish to add to your audience. Simply click on ‘INCLUDE MORE’ and add another URL. Ensure you have selected ‘ANY’ in the top line and this will include people who have viewed ‘Content-1’ OR ‘Content-2’. Alternatively, you can select ‘ALL’ and this will make the audience only people who have viewed ‘Content-1’ AND ‘Content-2’. This makes for a much warmer audience as they have viewed multiple pieces of content, but this audience will likely take longer to build up.